So many weddings have some flora and fauna or country garden styling and many of our bird cage items suit this theme perfectly. From rustic bird cage table plan ideas to bird cage table centres there's lots to choose from. 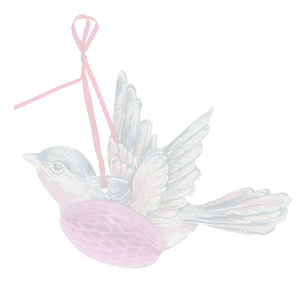 Cute little birds can hang from your wedding wishing tree or in key places at your wedding venue. Tie them to the backs of your chairs, hand amongst your floral arrangements or use as wedding favours for your guests, perfect for those with a love birds wedding theme. We have some beautiful products in our bird and birdcage themed department. The larger actual 'birdcages' are brilliant for making stunning table centrepieces. Fill with fresh or fabric flowers, embellish with butterfly decorations and pearly garlands or ribbons and they will look fabulous. They are great for collecting cards and the mini birdcages make simply the cutest favour gifts or place card holders. 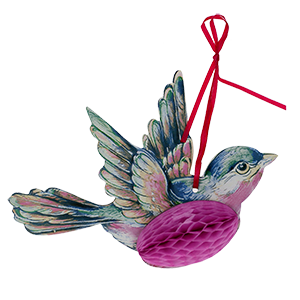 From hanging bird decorations to bird shaped tags we have some beautiful bird inspired venue styling products. And with birds come feathers! 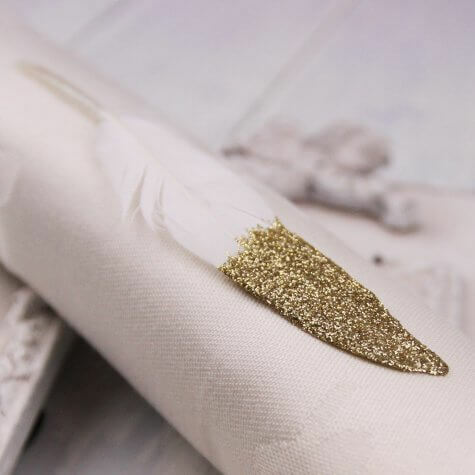 Marabout feathers are brilliant for adding vibrant colour to wedding stationery or venue styling and we've loads to choose from! 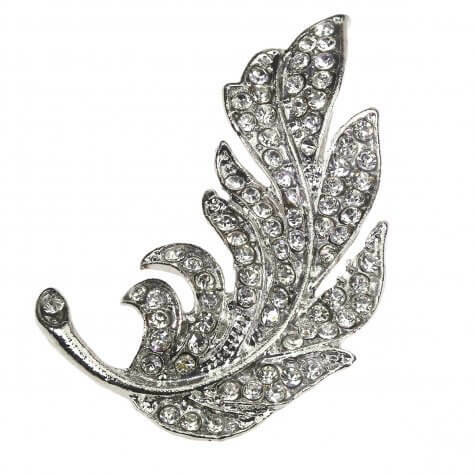 If you make tiaras or wish to introduce some sparkle in your bird or birdcage themed wedding or party then the stunning embellishment 'La Plume' feather diamante embellishment will be top of your 'must have' list!